Today has been a hectic one for the DC Extended Universe. Early this morning, Warner Bros. dropped a bomb on fans with a very important Justice League update. The studio confirmed the first trailer for the film would drop on Saturday, and three teasers rolled out during the day as well. Aquaman, Batman, and The Flash all got the spotlight today - but the middle man also had another bit of news drop about his solo venture that you may have overlooked. Earlier today, Deadline reported that the new director of The Batman was looking to bring on some additional help. The site says that Dylan Clark (War For The Planet Of The Apes) is being looked at by Matt Reeves for support. The pair have worked together previously on the Planet of the Apes franchise. According to the report, Clark’s reps could not comment on the possibility, but they did say the producer is focusing on his current slate of films. 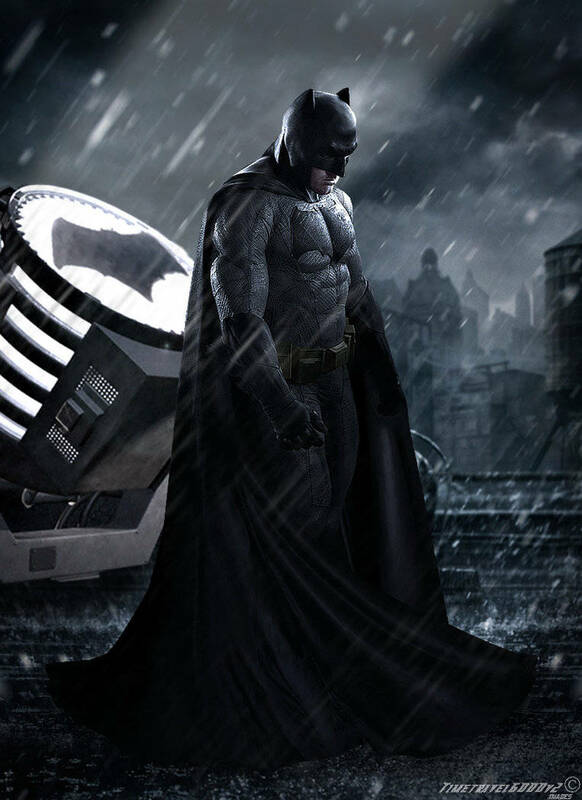 For now, fans are waiting diligently for more information aboutThe Batman to drop, but they may be waiting for awhile. Warner Bros. seems invested in not screwing up the hero’s first standalone featuring Ben Affleck as the caped vigilante. Since the actor exited the film as a director, news about the project has been scare aside from Reeve’s own addition. At the beginning of this month, an star attached to the film told fans waiting was not a bad thing when it comes to The Batman. In an interview with ChefIrvine, the star was asked about the film, and Manganiello was optimistic about its progress. “They have big plans for this movie. Whether or not we start exactly on that date or in June, whatever it is, it doesn’t matter. Here’s the thing: The creative process needs to be respected and no one involved in this film wants to make anything less than an unbelievable film, a legendary film,” he said. “The movie will start shooting whenever those pieces are in place and we know this is gonna be something that we’re proud of. What we’re not gonna do is be backed into a start date, scrambling to get something off the ground just to get it off the ground. Everyone involved wants to make this the best film possible, so that’s really what it’s about. It’s funny how the media likes to run with, 'Oh there’s trouble!' 'Oh, the script needs to be revised!' They’re drama queens. There’s a creative process, and everyone on the cast and crew wants to make this the best movie possible. So that’s what we’re gonna do. When we start shooting it, we’ll start shooting it. It will be soon, I can say that. Here’s the thing: No one wants to create that superhero movie that’s polarizing to fans and critics. Rest assured, we’re gonna do this thing right." However, things are no longer even set in stone for the actor. Manganiello recently admitted he was unsure if Deathstroke would still be part of The Batman since the film’s script was getting a total overhaul. If you're excited about The Batman, be sure to give it an anticipation rating below. Then, head to our ComicBook Anticipating Rankings to see how it stacks up against the other upcoming films. 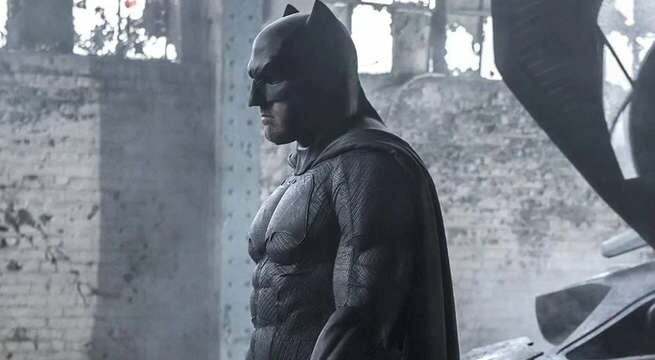 More The Batman: Ben Affleck's Rehab Did Not Effect The Batman / Matt Reeves Has Creatively Control Over The Batman / Will Nightwing Appear In The Batman?